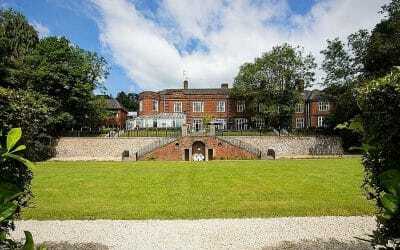 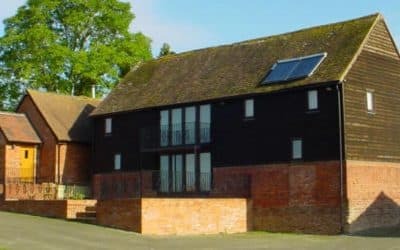 No matter what your taste or budget, you are sure to find Worcestershire accommodation in to suit you. 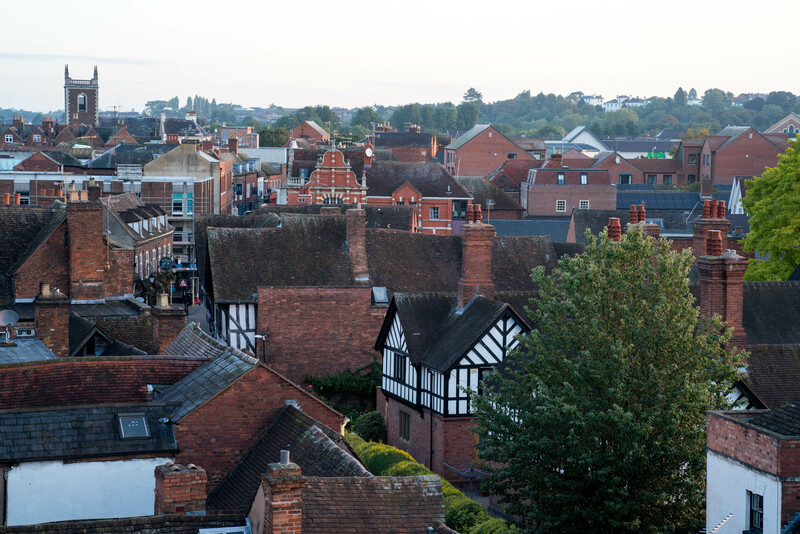 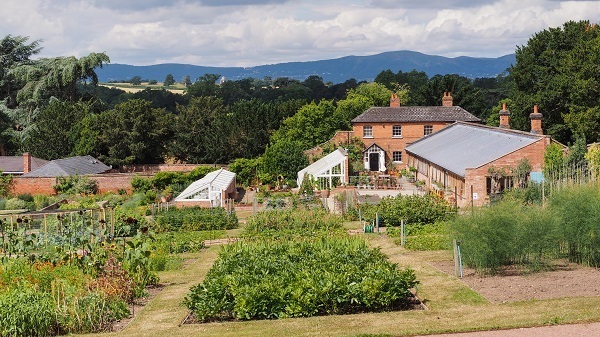 Worcestershire is the perfect place to stay and escape for a country break. 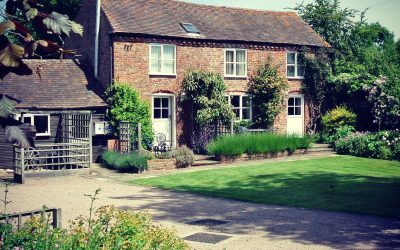 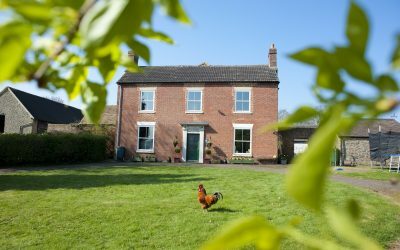 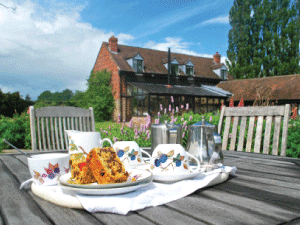 Many guesthouses and B & B’s serve breakfasts sourced from local produce and many accommodation providers are located on farms for a true rural experience. 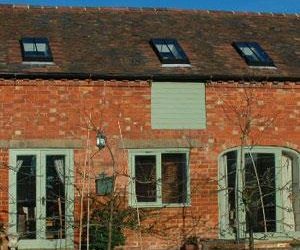 Worcestershire is home to many cosily furnished cottages, giving you the chance to self-cater and to truly feel at home. 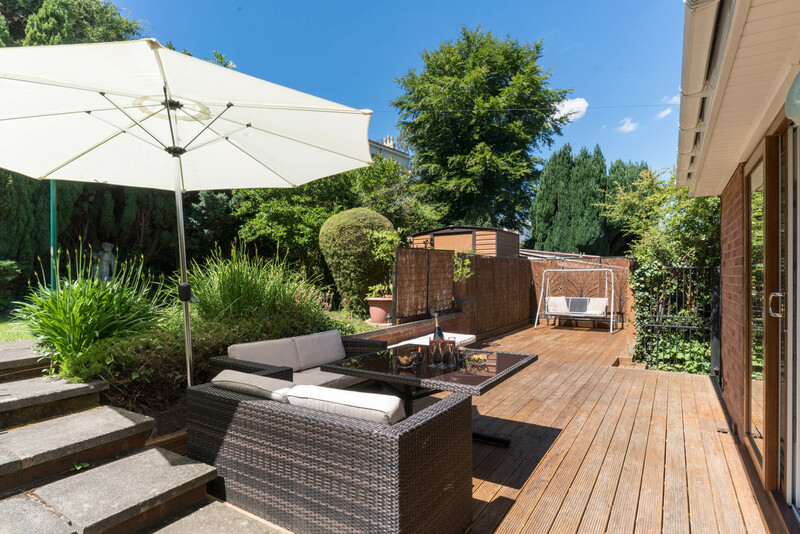 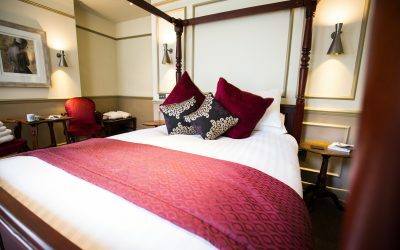 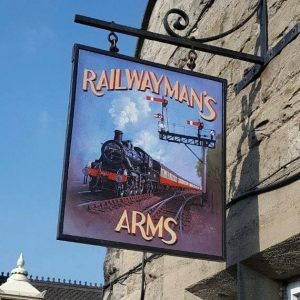 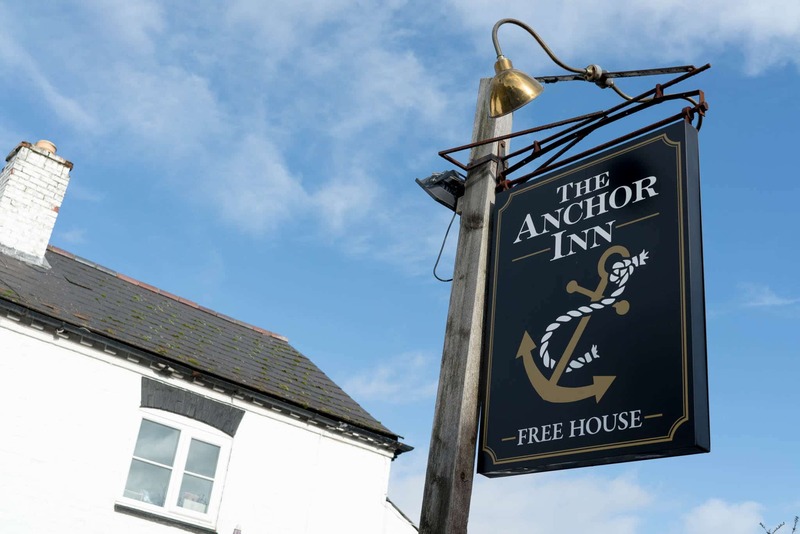 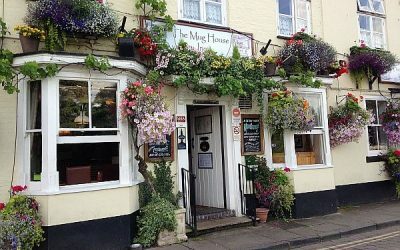 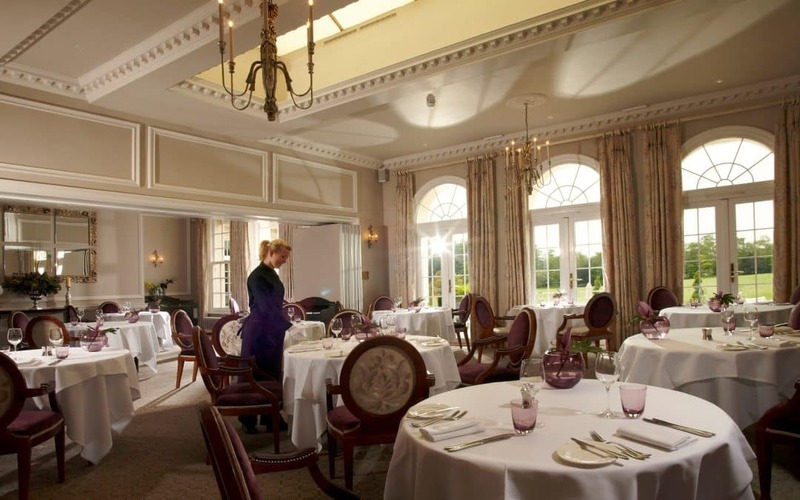 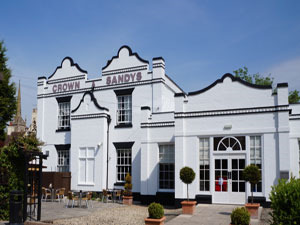 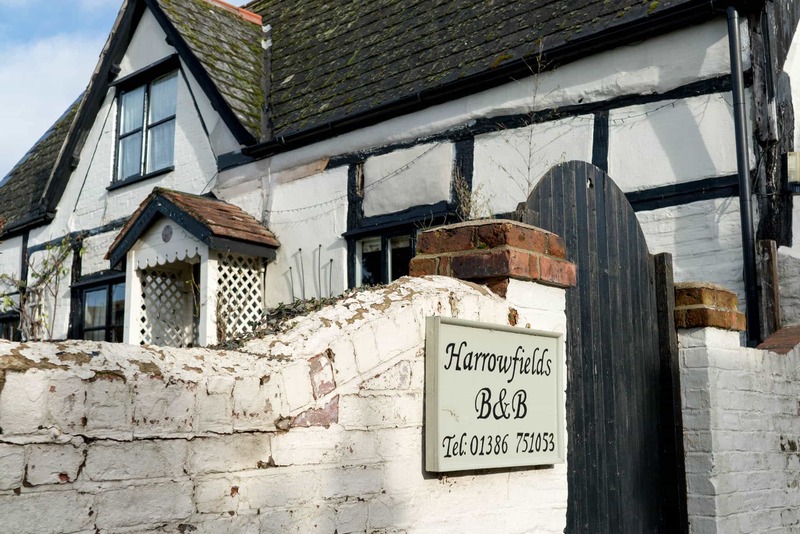 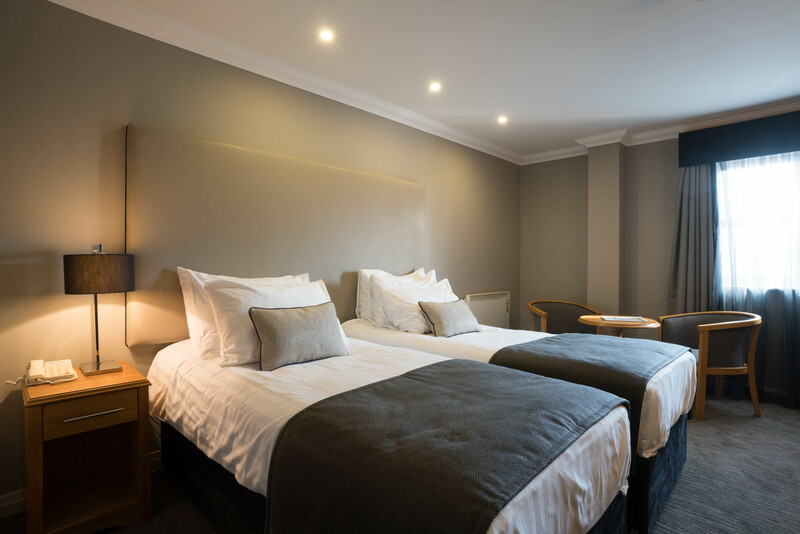 For those that prefer to be located more centrally, there are many B & B’s and hotels located within walking distance of the city centre or in surrounding villages. 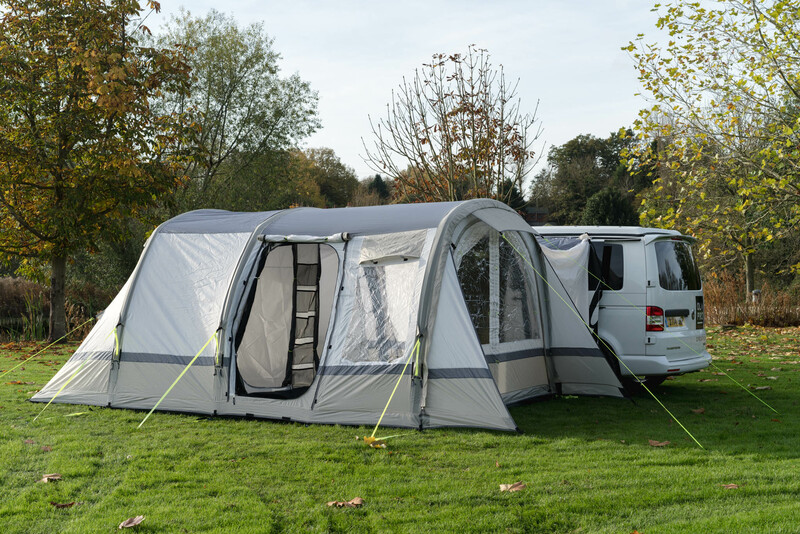 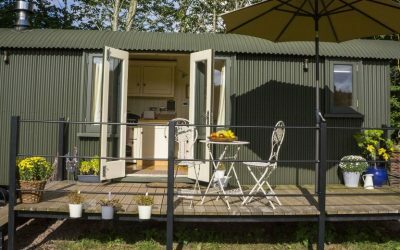 There are also opportunities for camping and caravanning, dog friendly accommodation and accessible accommodation for those who are disabled. 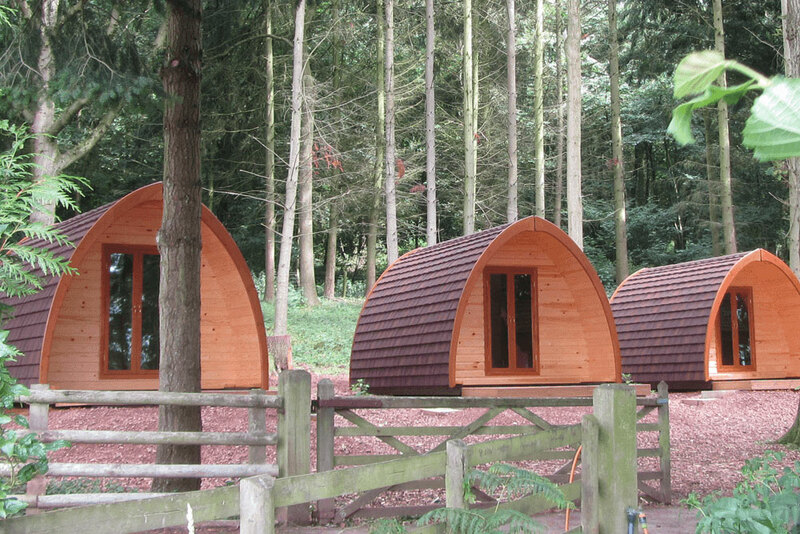 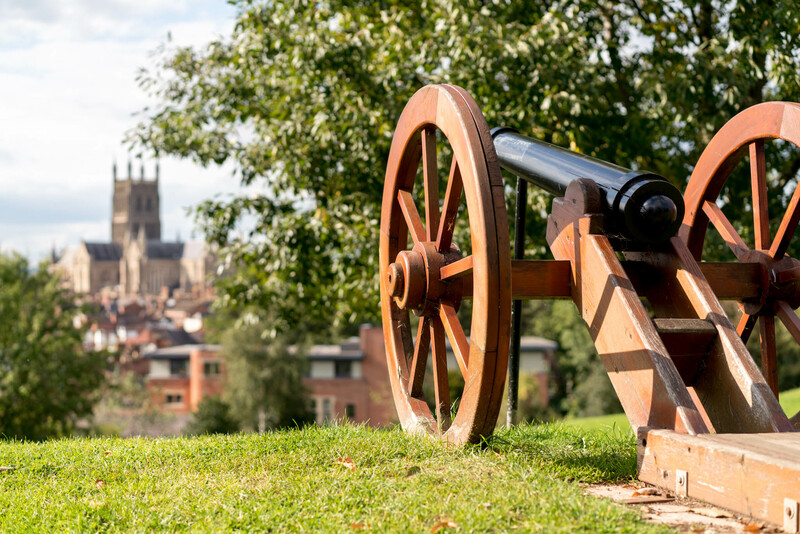 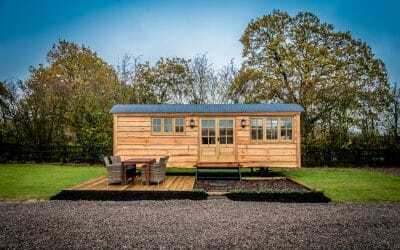 Worcestershire also boasts some alternative accommodation for those looking for something a little bit different: make your holiday one to remember by staying in a woodland lodge or travelling down the river Severn in a narrowboat.